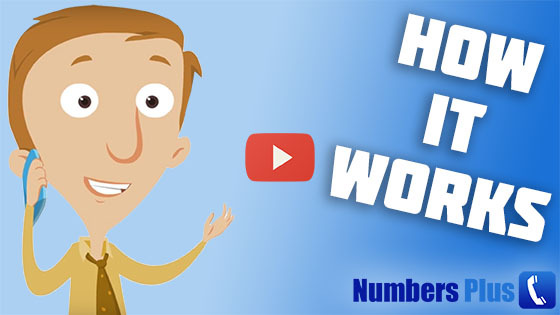 How The Numbers Plus Virtual Telephone System Works. For a brief overview of how our system works please take a look below. Please note that our system is cloud based telephone solution, and therefore you have to use one of our numbers to utilise our cloud platform. Alternatively, you maybe able to port your existing number to us, for further details please Contact Us.